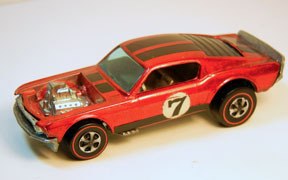 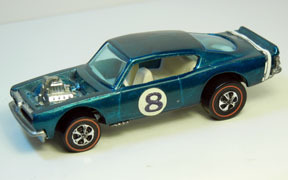 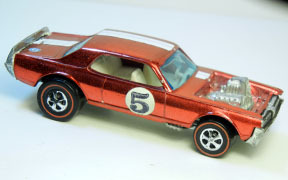 The Spoilers Series featured eight of the "Customs" castings, souped up and jacked up into killer muscle cars with blown engines. 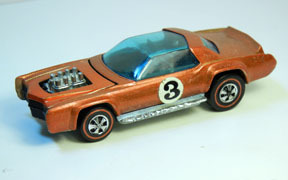 The blister pack card was unique to the series. 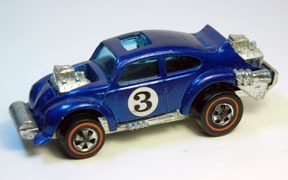 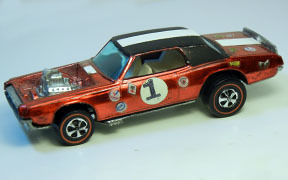 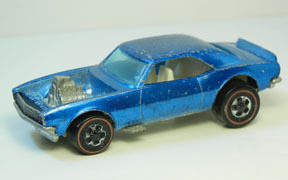 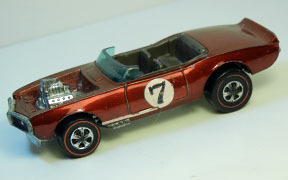 Visit Gary Nabors's Redline Spoilers site for lots of information on this sideline.